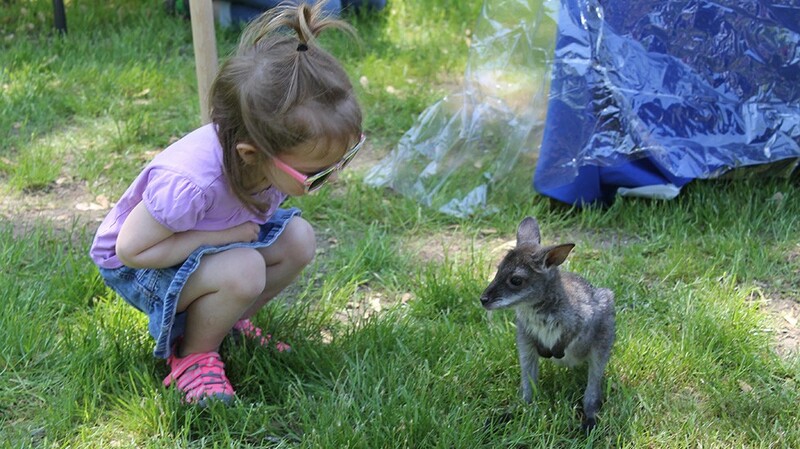 We had so much fun with the animals from GEE Funny Farm this spring, we have invited them to return to Aram Library to celebrate the Scarecrow Fest with even more animals! Saturday, September 19, from 10am-12pm. Aram Library is closed Friday, April 19 and Sunday, April 21 for the Easter holidays. 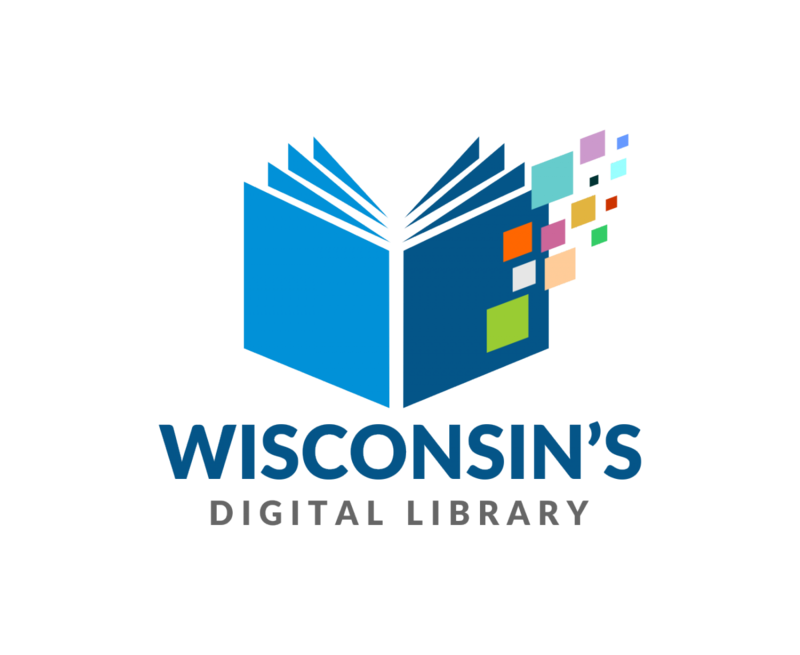 Pancakes with Percy: Friday, April 26 at 10 a.m.
Now available at the library! 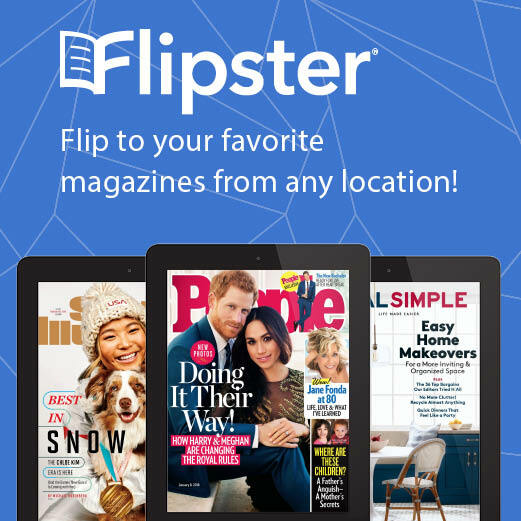 #Flipster offers top magazines designed for easy readability on mobile devices or your computer. Closed Sundays Memorial Day - Labor Day weekend.